Moreland Energy Foundation’s Positive Charge team now have a NEW trusted, solar supplier offering a great deal on solar for you. The new supplier meets requirements for state government rebates, which means if you’re eligible, you can get up to $2,225 off the upfront cost of the system. 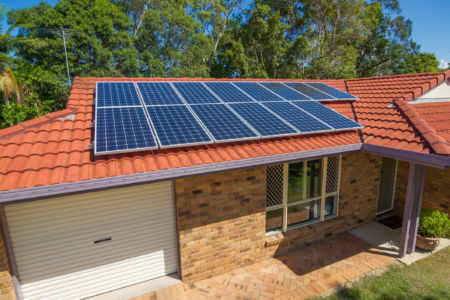 Now’s a great time to start exploring solar for your home and make sure you’re ready when rebates open again from 1st July 2019. To find out more about the offer visit Positive Charge’s solar page, call the Positive Charge team on 1300 23 68 55 or click here to request an obligation-free quote directly from the supplier.